Rarely do we, as football fans, see beyond the beauty of a football pitch or a stadium's structure and vibe at large. The Signal Iduna Park is one of the most intimidating stadiums in world football and is best known for their 'Yellow Wall'. It has a capacity of 81,000 fans and was used in the 2006 FIFA World Cup. The interior of Dortmund's locker room is also pretty dynamic and filled with the colours that represent the club. 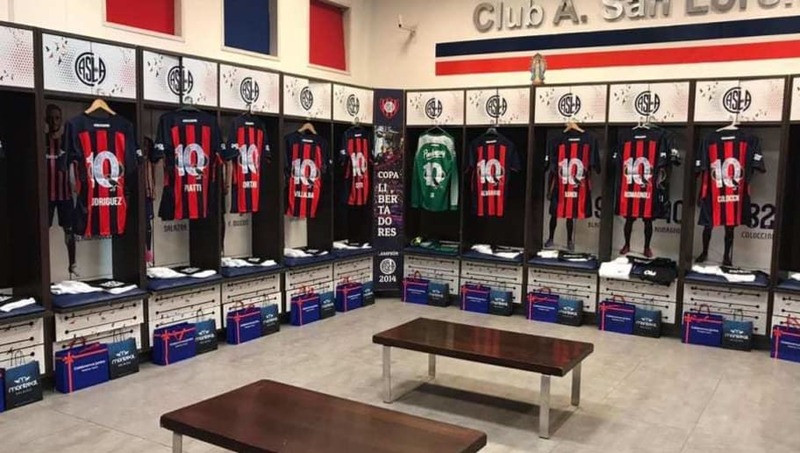 Buenos Aires based Argentinean club San Lorenzo's locker room was made 25 years ago when the club's stadium underwent a major overhaul from its old design. The colours surrounding the room are those that represent what the club stand for. It is build in such a way that the team are able to communicate well and stay as one single unit when they meet. This refined dressing room has comfortable individual seats with the blue and white colours, which define Olympique Marseille. 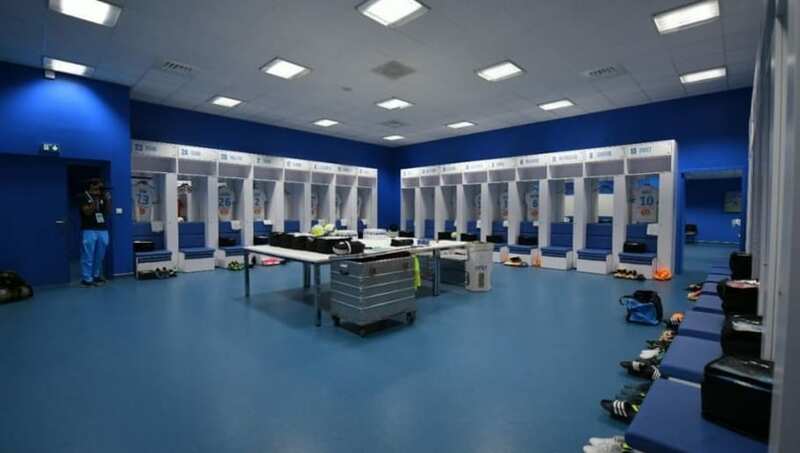 The area is pretty spacious and the whole vibe of the dressing room looks dynamic enough to motivate the Marseille team whenever they prepare for a match. Monaco has their stadium in one of the best locations in Europe. It is very close to the French coasts and the aerial shots of the enclosure are beautiful. The dressing room does not fall short with a dark wood theme which adds a touch of seriousness to the dressing room. 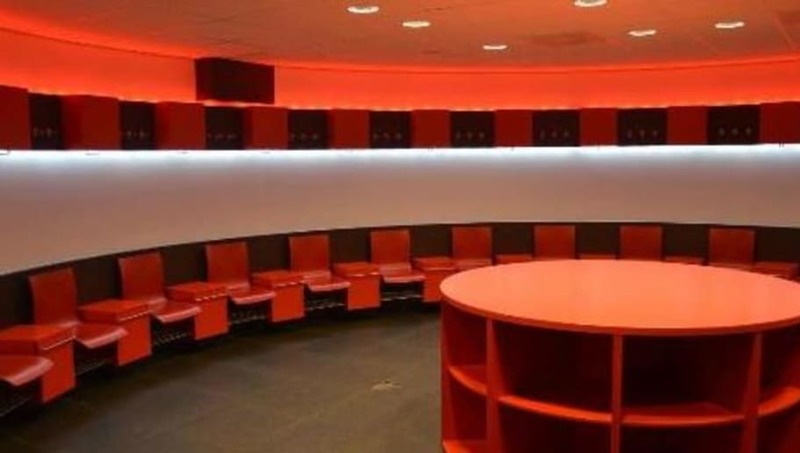 Built in 2004 with Olympiacos' new stadium, this club's dressing room is different from the usual quadrangle designs used by majority of the clubs in Europe. It is a dome shaped dressing room with a table at the centre. The seating arrangements for players are in a semi-circle shape with dynamic lighting with the club's crest on the ceiling of the room. PSV Eindhoven's Philips Stadion's dressing room is one of a kind. The room's aura is orange with orange lights and a slab of white going round the whole dressing room which adds to the vibe. A semi-circle dressing room like this one makes it easier for the team to communicate with their coach and with each other whenever they are in there. 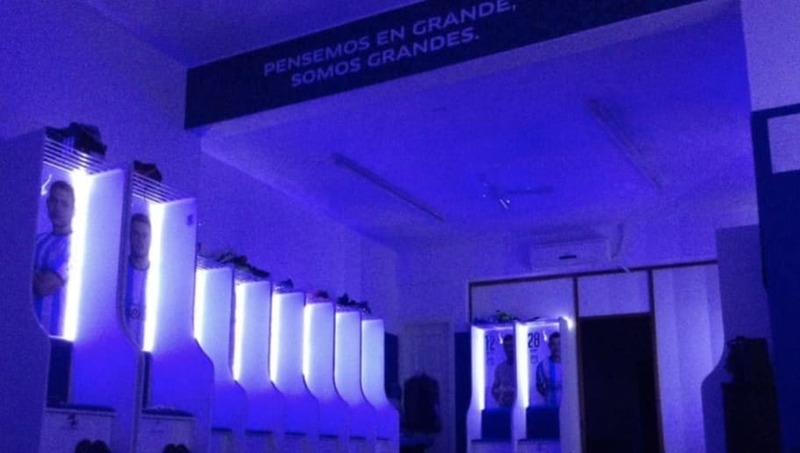 The famous Cilindro de Avellaneda stadium had re-modelled their dressing room in 2015 and gave it an excellent touch of modernity, with individual lockers and the photo of each player at their spots. The lighting of the room was also made to look pretty classy. The beautiful Porto stadium Estadio do Dragao opened it's doors for the first time in 2003, which also marked the season in which Jose Mourinho led the club to Champions League triumph. The Portuguese club has won a total of nine league trophies since the time that they moved into this new stadium. Their dressing room is vibrant with the club's logo on the ceiling and bright white colours all around. 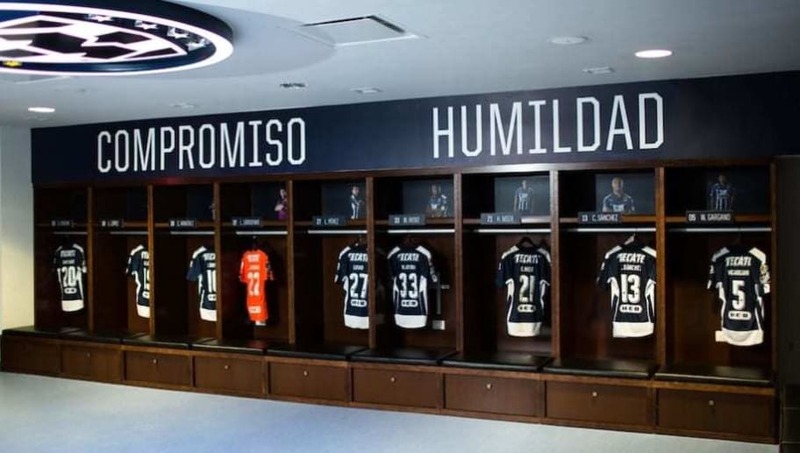 The home of Monterrey football club, this dressing room is considered one of the most modern in Mexico. It was built in 2015 and is home to what is considered as one of the best stadiums in the American continent. With a stadium of 75,000 capacity, it is expected that River Plate's dressing room will also be classy. 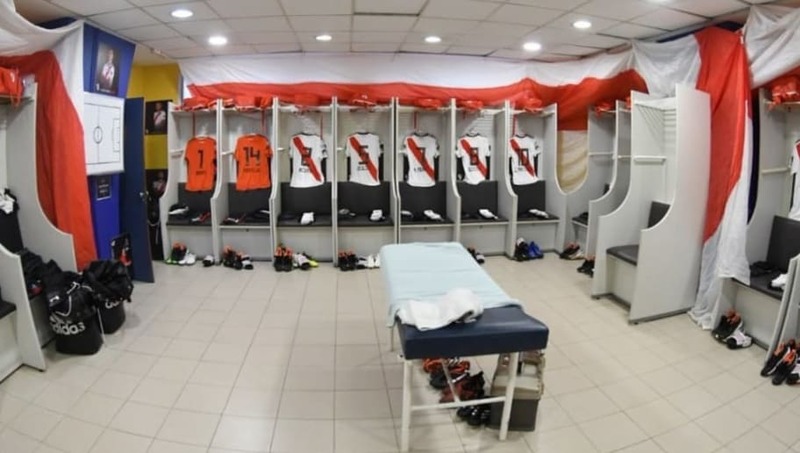 The whole vibe of the dressing room is orange and white and the lockers are covered in sheets of orange and white, which is also the colour of River Plate's jersey. 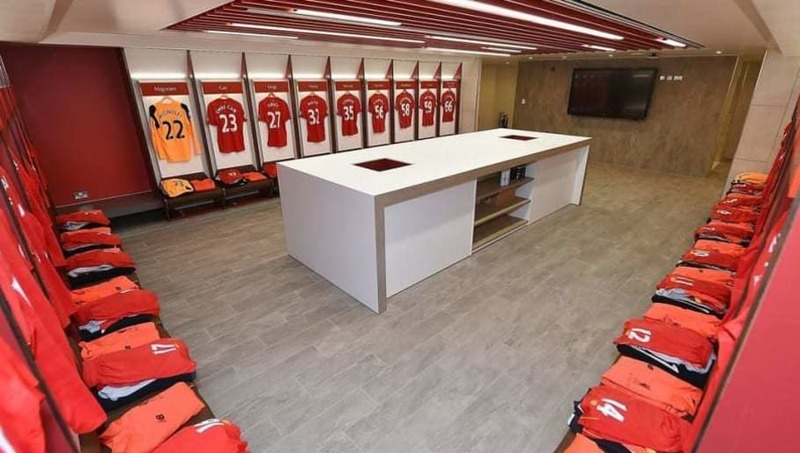 Remodelled in 2017, Liverpool's dressing room is pretty clean, classy and is nothing over the top. The seats are placed in two of the corners of the room with the kit sections in two parts on opposite walls of the room. The 54,000 capacity stadium has had some very innovative dressing rooms over the years. Their latest locker sees Ajax's logo carved beautifully on the ceiling. The reason for this is said to remind players before games that they play for a legendary club like Ajax. Overall, the vibe of the room is pretty classy with almost perfect lighting to keep players focused. Club America is one of the biggest clubs in the content and is host to some of the top European clubs as part of the International Champions Cup. It is actually the most spacious and modern stadiums in Mexico. 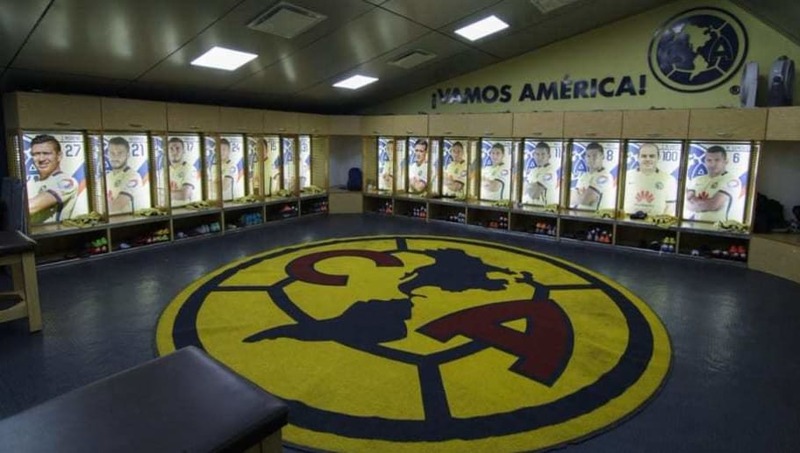 The locker room consists of each player's separate space with their photo with the club's logo right in the centre of the room. The legendary Theatre of Dreams has seen some of the greatest footballers of all time take the field and win trophies for Manchester United. Their dressing room is pretty special too. With the whole vibe around the room in red and white, it represents the Red Devilish feel that one would expect from the most successful club in English football. 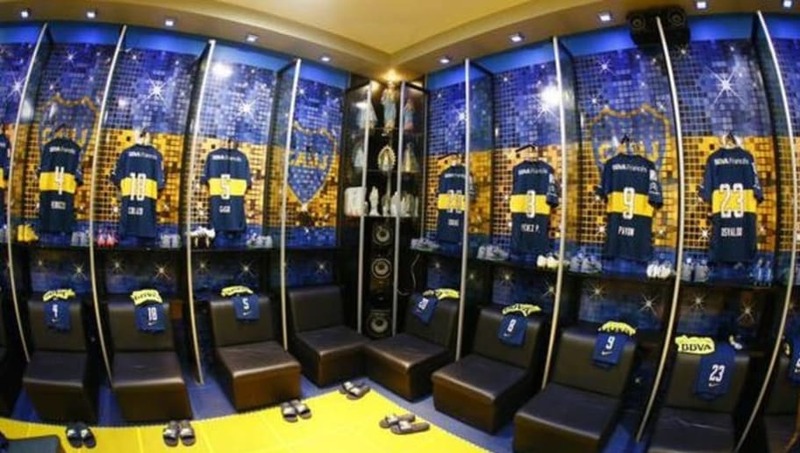 This beautiful dressing room contains mosaics of the Boca Juniors shield and colours, which are engraved in each tile of every player's locker. The colours are pretty vibrant too. Footballing legends like Diego Maradona, Juan Roman Riquelme and Carlos Tevez have found themselves in that dressing room at some point of their illustrious careers. 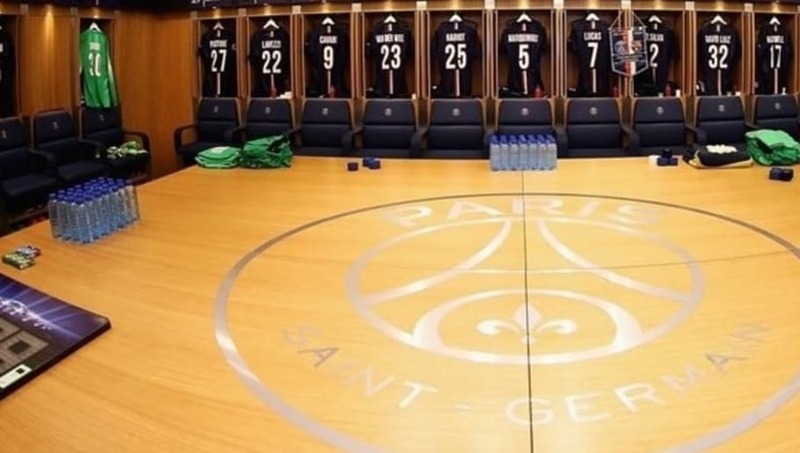 Paris Saint-Germain's dressing room makes the top five of this list simply due to the finesse and care with which the club has designed their dressing room. Wooden floor with incredible lighting and the club's logo engraved in silver at the centre of the spacious room is everything one requires to make a dressing room lively. 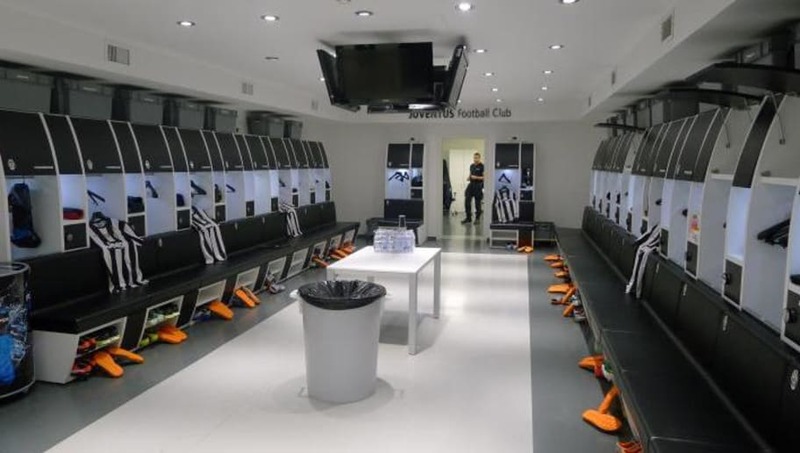 One of the best football clubs in the world at the moment, Italian champions Juventus' dressing room is pretty compact, classy and vibrant. The lighting in the room is just perfect to reflect the rich black and white tone running throughout the room. It is definitely a room that could give a feel of professionalism when you step inside. 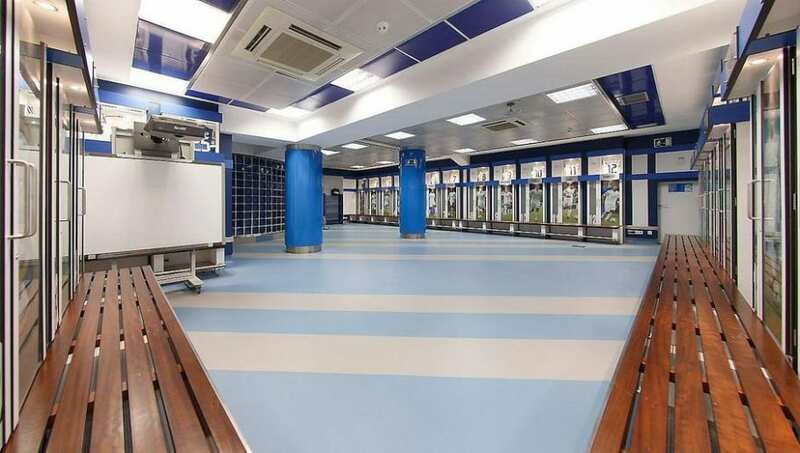 Part of a new stadium inaugurated in 2002, reigning Premier League champions Manchester City's Etihad Stadium's dressing room is incredible enough to make the top three of our list. 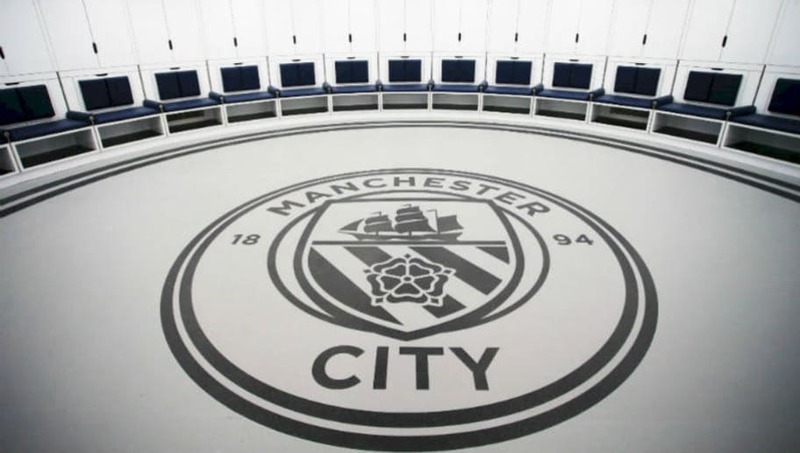 The pale white colour with dark blue seats and a state of the art Manchester City logo at the centre gives a mixture of peaceful as well as a high-tech look to the whole dressing room. 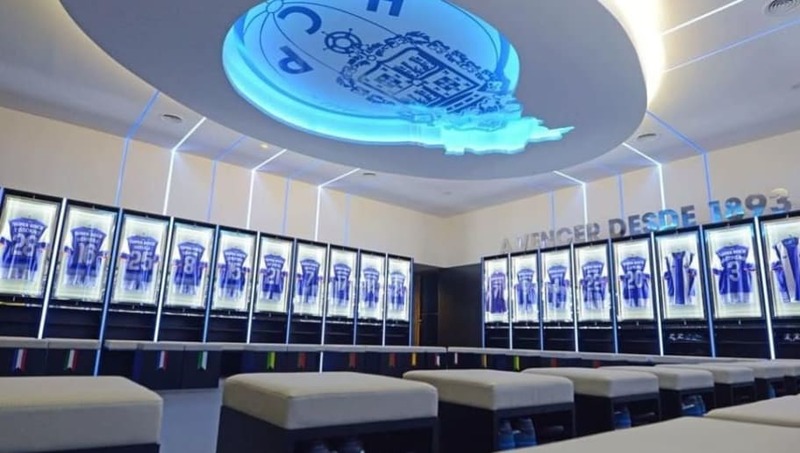 Home of the reigning European champions and one of the most legendary football clubs in the history of the game, Real Madrid's dressing room is a state of the art space with a feel of champions. Their latest dressing room, has gone through major changes since opening its doors in 1947. Real Madrid club chiefs have always ensured that they evolve with time and generations in order to make their dressing room look savvy. 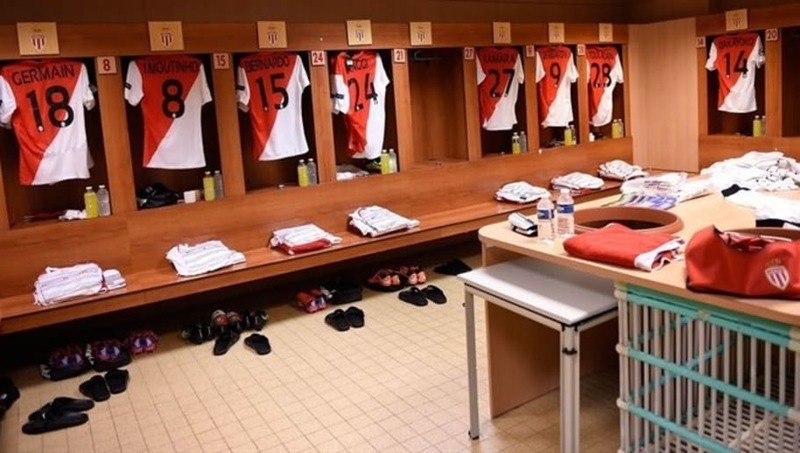 With a huge walking space and a separate locker for each player with their photo, this makes for a perfect dressing room a player could ask for. 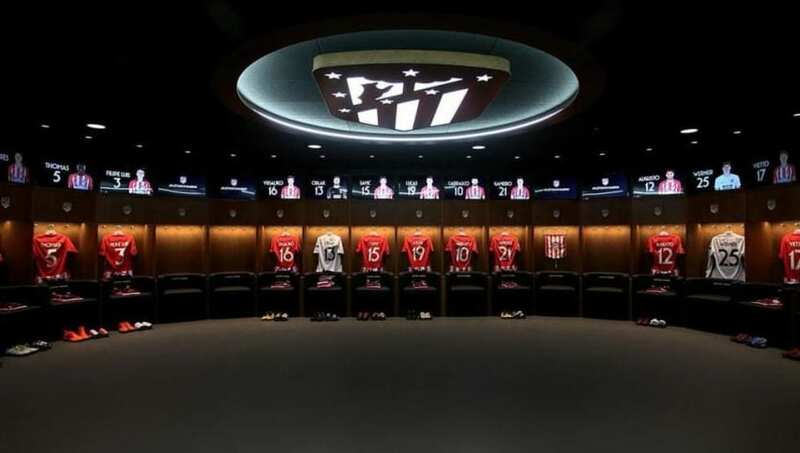 Atletico Madrid's new stadium Wanda Metropolitano's dressing room comes top of our list in terms of the best looking team rooms in world football at the moment. 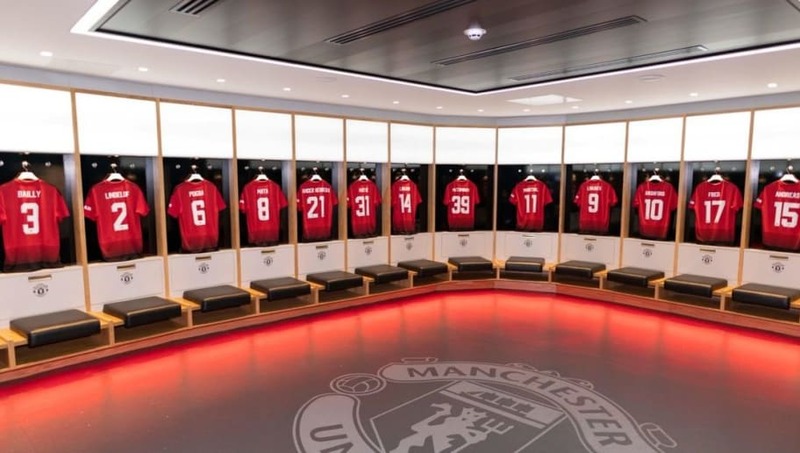 The new dressing room was completed with the stadium in 2017 and the whole structure, vibe and facilities it has been laden with defines the future of locker-rooms in the time to come.